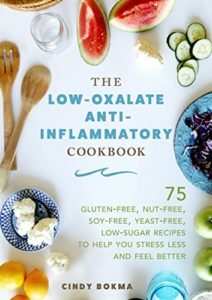 This is a lovely, well-written book! 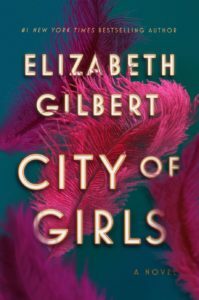 City of Girls by Elizabeth Gilbert is delightful. The story centers around Vivian a young woman sent to live with her aunt in New York City in the 1940s. I absolutely love stories that take place in NYC during these years. The picture the author paints really puts you in the center of this time and I enjoyed every second of reading about the details! 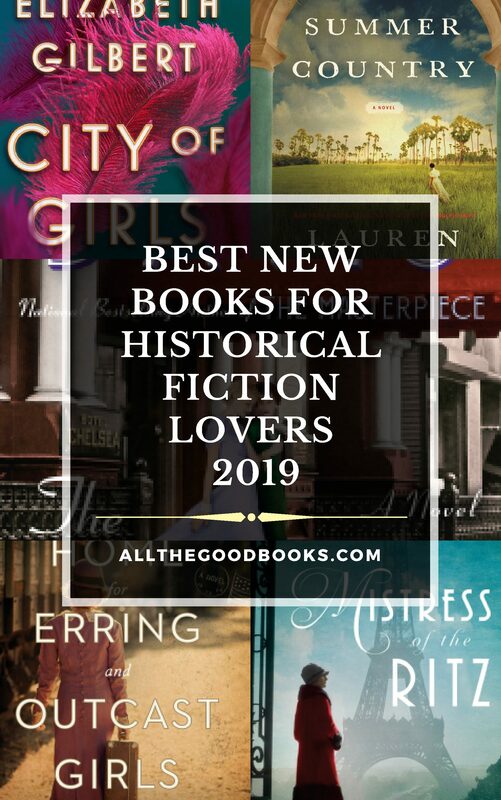 If you love historical fiction, a witty main character, NYC, and losing yourself in a fantastic story, this book is for you! Coming to you June 4. 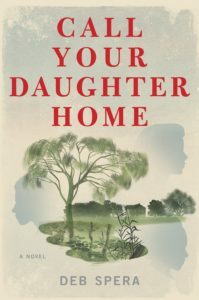 Call Your Daughter Home by Deb Spera is not to be missed. It’s an extraordinary novel that takes place in the south during the 1920’s. If you love southern fiction- I do- then make sure you get your hands on this one. I especially love books where I have not seen the plot a million times before. It’s 1924 South Carolina and the region is still recovering from the infamous boll weevil infestation that devastated the land and the economy. Gertrude, a mother of four, must make an unconscionable decision to save her daughters from starvation or die at the hands of an abusive husband. Retta is navigating a harsh world as a first-generation freed slave, still employed by the Coles, influential plantation proprietors who once owned her family. Annie is the matriarch of the Coles family and owner of the Branchville Sewing Circle, a business left to her by her father when he passed. She must come to terms with the terrible truth that robbed her of her young son’s life and has ripped her two daughers from her side. These three women seemingly have nothing in common, yet they unite to to stand up to the terrible injustices that have long plagued the small town. As they come to help each other, they find strength in the bond that ties women together. This is an intense, gripping, fascinating novel that you won’t forget. If you want to sit down with a book and lose yourself in the story, this is one that will do the trick! Do you ever wish that you would stumble upon something from the past that sends you on an adventure? That’s what happens in Home for Erring and Outcast Girls by Julie Kibler. Told in the present/past points of view, the story centers around Cate, a librarian who discovers a cemetery and takes an interest in learning about what happened to the people buried there. She finds out about the Berachah Home, a place that gave shelter to homeless women and unwed mothers. A century later, Cate Sutton, a reclusive university librarian, uncovers the hidden histories of the two troubled women as she stumbles upon the cemetery on the home’s former grounds and begins to comb through its archives in her library. Pulled by an indescribable connection, what Cate discovers about their stories leads her to confront her own heartbreaking past, and to reclaim the life she thought she’d let go forever. 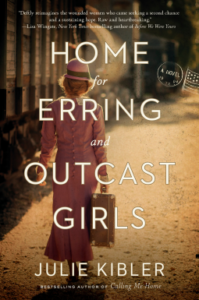 With great pathos and powerful emotional resonance, Home for Erring and Outcast Girls explores the dark roads that lead us to ruin, and the paths we take to return to ourselves. I liked learning about the home for these young women, it’s interesting to read about places like the Berachah Home. The characters are very sympathetic and well written, this is a great piece of historical fiction. 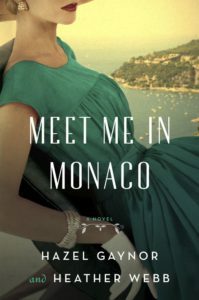 Meet Me in Monaco by Hazel Gaynor and Heather Webb was just as fantastic as I hoped it would be. I had no trouble seeing this story play out in my imagination as I read it. This book is glamorous and fun and fabulous! 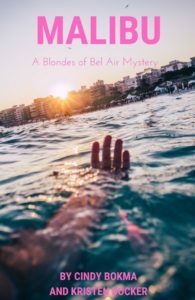 As you read this fun story, you will be swept away to the fragrant fields of lavender, the beauty of Cannes, and the gorgeous setting of Monaco. This book is pure entertainment mixed with history and I loved every second! 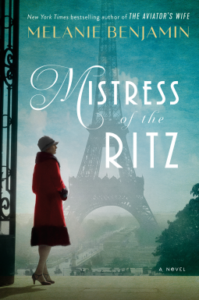 If you enjoy a good novel set during World War II, Mistress of the Ritz by Melanie Benjamin needs to be on your MUST READ list. This is a story about the real-life Blanche Rubenstein, a beautiful young woman from New York who longed for a glamorous life. While in Paris, she met Claude Auzello, who became the assistant manager of the Ritz Hotel which hosted many well known and famous people from around the world. I had never heard about Blanche and Claude and found their story very interesting. I like that the author created a whole story about these fascinating people. Well done! I have enjoyed every book Fiona Davis has written so I was eager to get my hands on The Chelsea Girls. I like how the author takes a famous landmark and explores this history of it, creating characters and settings that puts the reader right in that time and place. In this novel, the setting is the Chelsea Hotel. It sounded like a wonderful, bohemian place that was home to many interesting characters. I didn’t expect this book to go as deep as it did, politically. There is a combination of war, communism, and spying that makes the story more serious than the other ones Fiona has written. 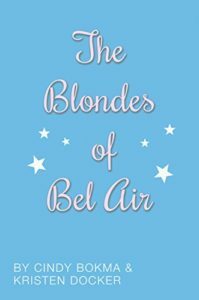 When the book begins, Hazel and Maxine are young, innocent women who meet during a USO tour. After the war, Hazel heads to NYC where she writes a play that ultimately stars Maxine. 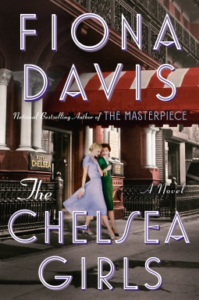 Hazel lives at the Chelsea Hotel while she enjoys some success as a female playwright and after the play, Maxine heads to Hollywood where she becomes a famous actress. During this time, people in Hazel and Maxine’s world are under investigation and are watched, accused of being communists. Who can the women trust and most of all, can they trust each other? I enjoyed this novel and more than anything made me want to learn more about the Chelsea Hotel! I can’t wait to see which landmark Fiona Davis writes about next. 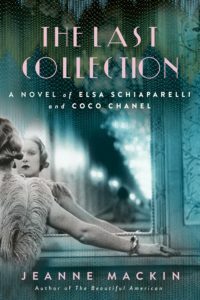 If you love fashion as I do, you will want to read The Last Collection by Jeanne Mackin which is a wonderful story about the rivalry between powerhouse designers Coco Chanel and Elsa Schiaparelli. I know of both designers and am well familiar with their clothes. There was a time in my life when I wanted to be a fashion designer and am still very much interested in design. Right away I was interested in this book! I love how The Last Collection tells a compelling tale based on two real women who made their mark on fashion around the world. Lily is a neutral character who allows us to live vicariously through her, we see what goes on between Chanel and Schiaparelli, all against the backdrop of an imminent war. This is a beautifully written book!